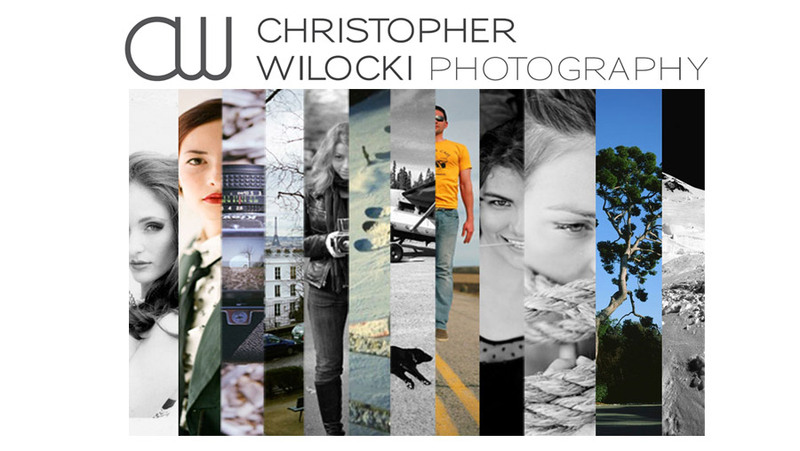 CHRISTOPHER WILOCKI PHOTOGRAPHY: Falling in love with photography again. Falling in love with photography again. This weekend Taylor and I shot together for probably the 5th time. 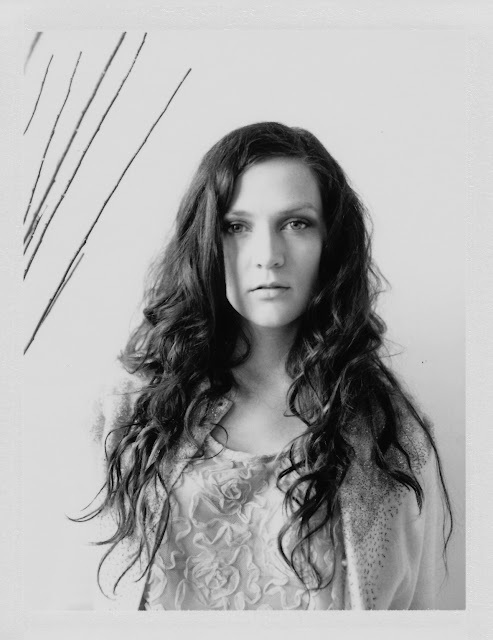 I got to use my "New" Speed Graphic 4x5 camera. Nothing about a 4x5 camera is "speed" which I find funny as a title for a camera. I fell in love with photography again shooting Taylor with this camera. These are all instant sheet film and they are all 4"x5"! The computer you are looking at does not do these pictures justice at all. No Photoshop or editing was done on any of these. Just straight from the lens! "I got to use my "New" Speed Graphic 4x5 camera. Nothing about a 4x5 camera is "speed" which I find funny as a title for a camera..."
Very nice work, but I can tell you're a child of the digital age. 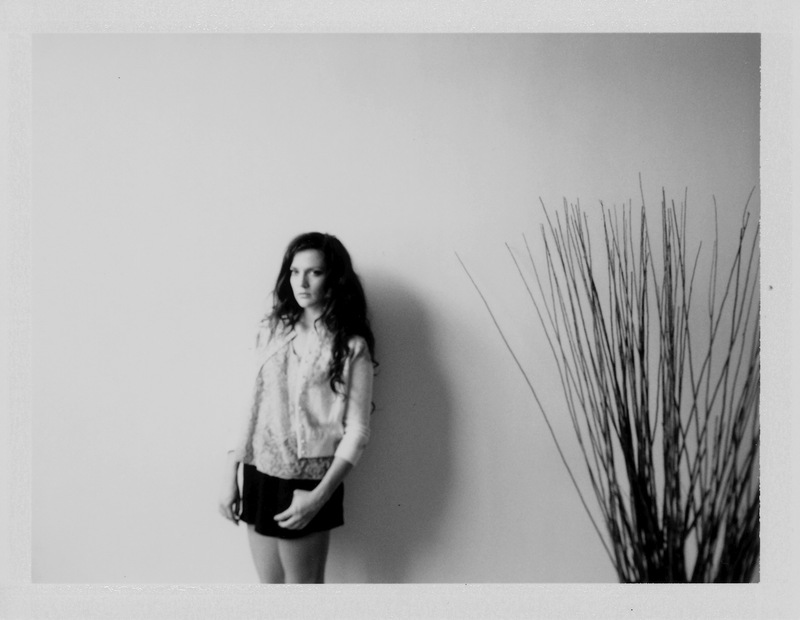 Like a lot of long-time film shooters, I always loved working with Polaroid cameras or backs. It was pretty remarkable to get "instant" results! Usually, it took anywhere from a day to a week to finally see you film or slides. It was very rare to see anything the same day you shot it. You're spoiled by computers! Cheers! Thanks for the comment. Funny thing is. I have not used a digital camera for the last 4 years. And have only used a digital camera for 3 years of my life.... And I hate computers! I picked up a Miniature Speed Graphic today. It's 2.25 x 3.25. Any idea if I can use Fuji instant film such as the FP-100C for it?